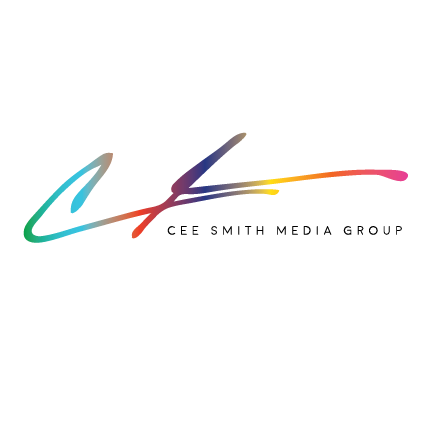 Leah Byrd has been selected as one of the Montgomery County Artists to receive grants through the 2018-19 Artist Opportunity Grant program! Byrd will use the grant to produce the second season of the award-winning web series Hot & Bothered. Hot & Bothered Wins Favorite Youth Film Award at BlackStar Film Festival 2018!! Tarana Burke, #metoo movement founder, presenting Favorite Youth Film Award at BlackStar18. 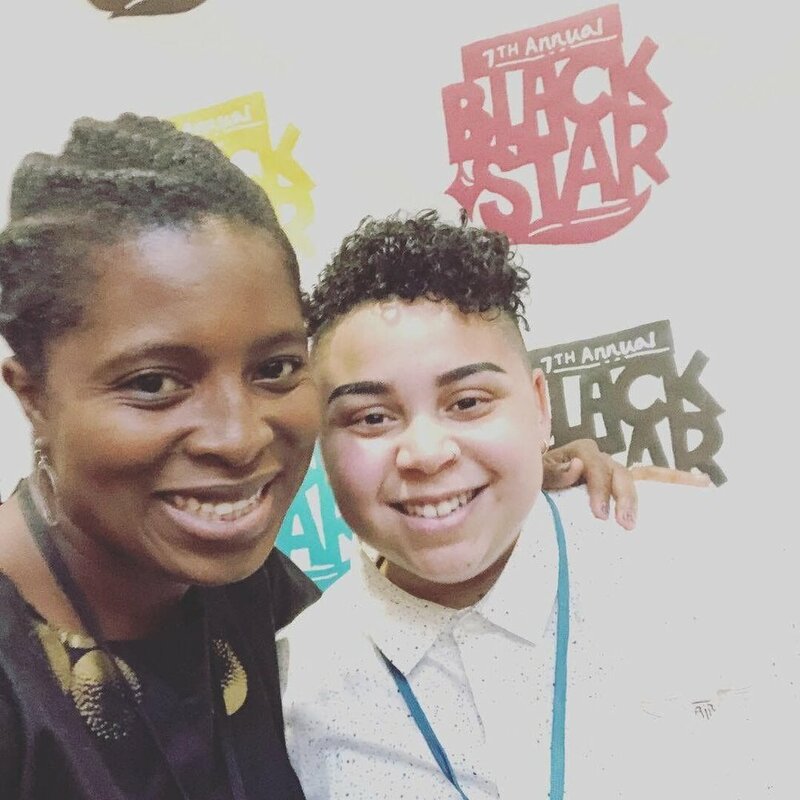 Filmmaker Sekiya Dorsett (Left) and Leah Byrd (Right) catching up at the BlackStar Film Festival 2018. Byrd at the Q&A following screening Season 1 at the BlackStar Film Festival 2018. 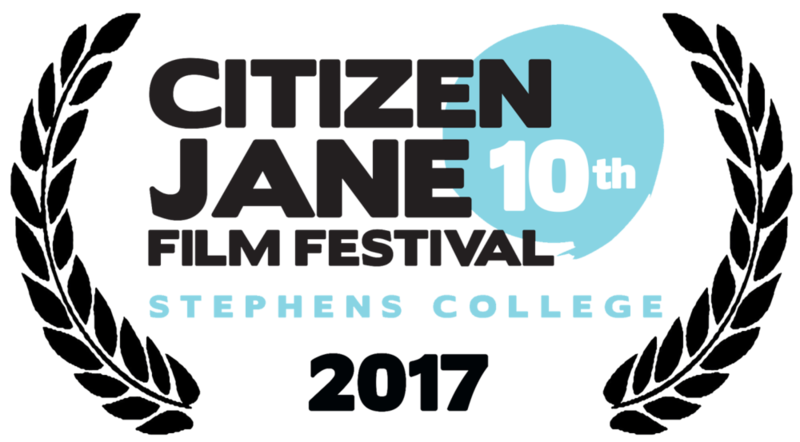 Hot & Bothered screens at the Citizen Jane Film Festival in Columbia, Missouri, October 2017. Writer, director, and co-star of the comedic web series Hot & Bothered, Leah Byrd (Right), spoke at a Web Series panel with the creator of Screwed, Stefani Sparks (Left), at the Citizen Jane Film Festival.